In the customer service world there are certainties as well, just like death and taxes. 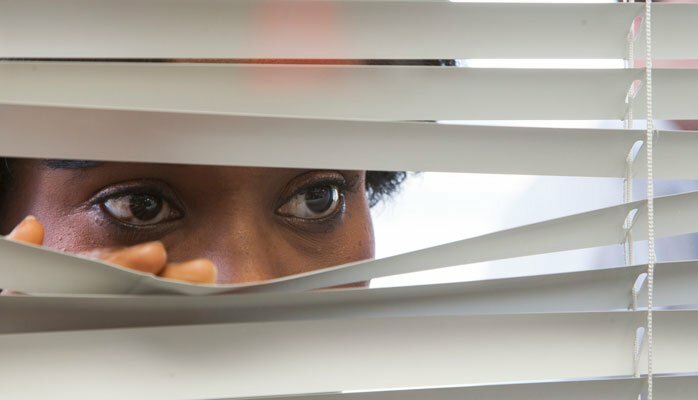 And just like us wanting to avoid death and taxes, these customer service certainties seem to be unavoidable. I’m frustrated by this. And my frustration was conjured up all over again for me as a result of listening to an interview with Jeremy Watkin (an advisor with Call Center Coach) on the Amazing Business Radio podcast hosted by Shep Hyken. Let me be clear, my frustration is not with Jeremy or Shep. These guys are great! It’s with the underlying issue which was the main premise of what they discussed during the interview. All of us know that an abundance of customer insight resides in contact centers. Yet most companies neglect to harness the power of the insight that inherently exists in all of those customer interactions. I know that’s just me falling over the deep end. But when I see this continual neglect, my mind starts to try and figure this out. I want to solve the problem. Ladies, I apologize. It’s just a natural man-instinct thing going on with me. I can’t help myself. 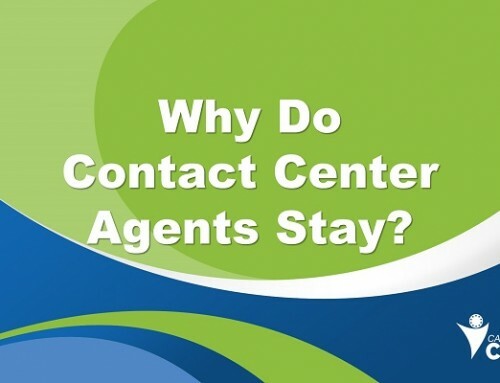 Certainly call center agents are more than willing to share the pain points in what customers are experiencing. But they need to be given a forum to do so. If they are plugged-in and always handling customer inquiries – when can they actually do that? 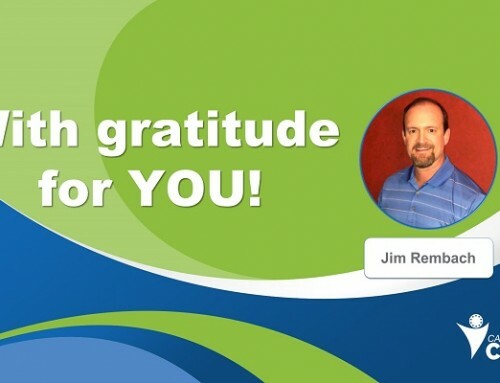 Jeremy did mention a great idea of creating a focus group of agents to share what they have observed; so you need to formulize and schedule it. 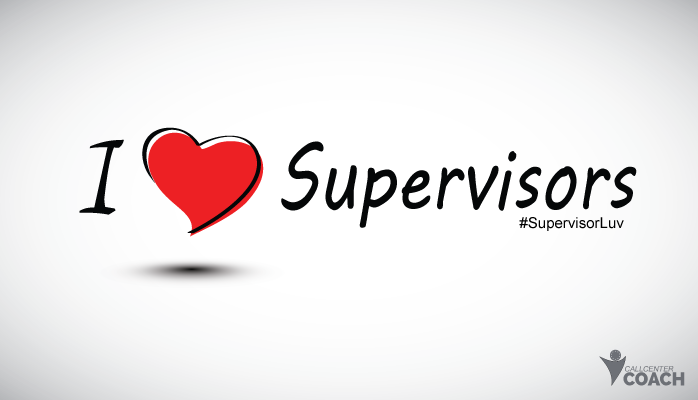 It has to be part of your staffing plans. How much extra time do you have in your schedule? Zip, zilch, nada, no can do, forget about it…right? Your Voice of the Customer can be a way to share customer perceptions and experiences that customers have with your company. And there is a multitude of ways that can be accomplished. 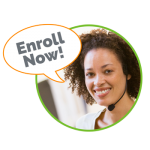 But there are very few VoC programs that are effective for the call center. 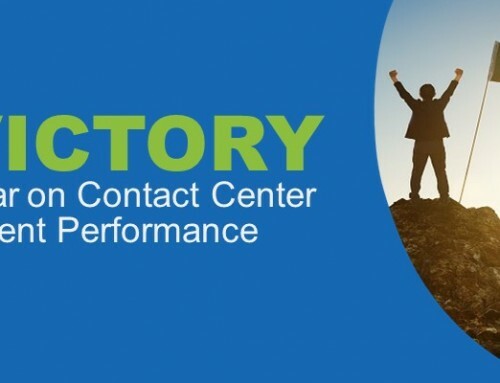 The call center must have a way to tactically adjust and evoke a higher customer experience. They need to measure, manage, and coach agents. To do this they need specific customer insight that will support the ability to serve customers better. 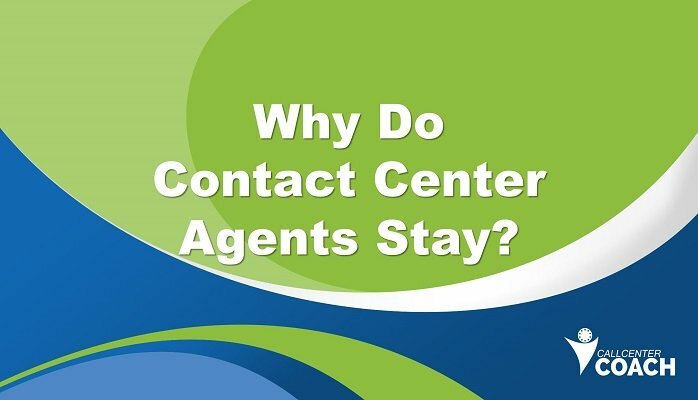 Trying to make service deliver adjustments when agent and call center feedback is hard to separate from company owned problems is why most contact center feedback sits on the shelf. 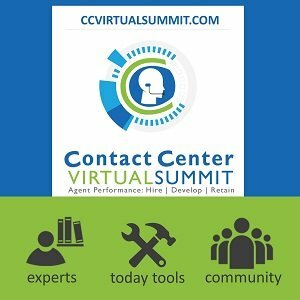 It’s low value to the contact center. 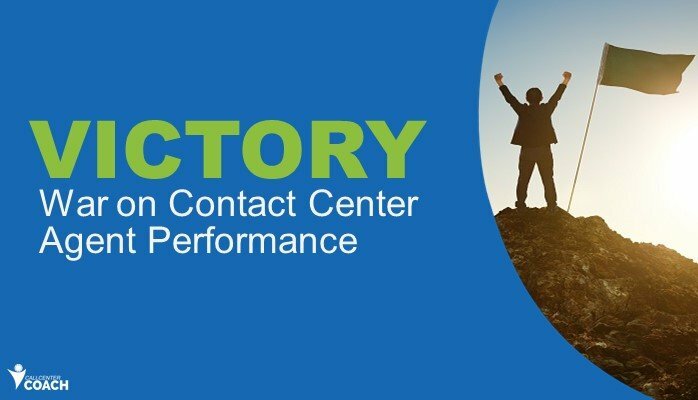 Contact centers need to be able to capture what they can control…first. 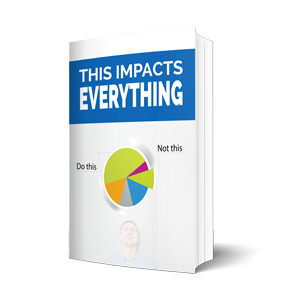 With most VoC programs the information that is captured will not accomplishing this need. It’s more than asking the right question. Or a survey length thing. It requires a holistic understanding of the contact center agent interaction in context of the overall customer relationship. 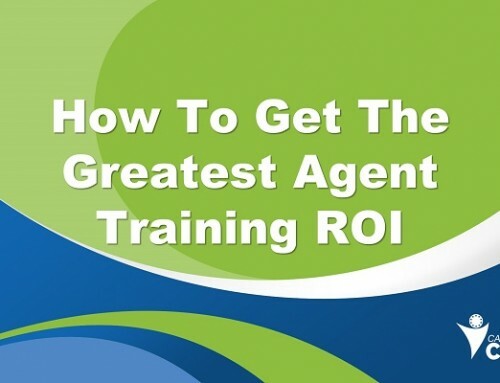 You must know the power of the agent to influence the brand’s outcomes. Very similar to internal quality monitoring, the customer needs to grade performance with an external quality monitoring process. Throughout their discussion Jeremy and Shep share several great ideas. I really love and will try to do a better job of completing positive surveys more often. I know for many customer service people they feel like they are only complained about. It’s not true. I know I have more positive experiences than negative experiences. You and I need to share more of the love with our fellow customer service colleagues. We all have some verbal habits that undermine our ability to connect with customers. I created a video that shares my story about one word infuriates customers and you use it EVERYDAY. Jeremy shared several ideas about what to say. What he shares is often found in many of the teachings in the science of persuasion, neural linguistic programming, conversational intelligence and emotional intelligence. Manipulation, misdirection, and deceit only enters into conversation if you inject it. If you are coming from a heart of service and are being pro-customer you should use all of the science available at your disposal in order to better serve customers. Never consider building your conversation skills for better customer service as an evil practice when your heart is pure. Jeremy makes a special point of putting the ownership on the call center to package its value. You need to package the customer insight and show other parts of the business that you have a lot of gems of insight in your customer service department? But they can’t speak your language. So polish and package your customer insight gems correctly. You need to do it for “their” understanding. You might have to learn the language of finance, or the language of revenue, or the language of loyalty and retention, or the language of competitive dominance. You own the responsibility to make that happen. We already know they are not going to come mining for it. After all, it’s a conspiracy. 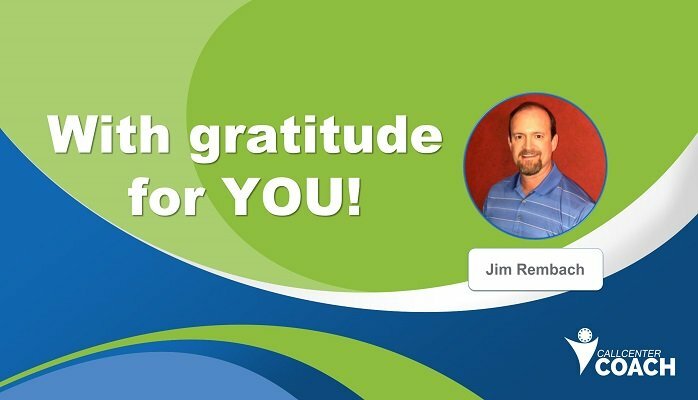 Jim Rembach was once a call center supervisor and is the Board Chair for Call Center Coach. 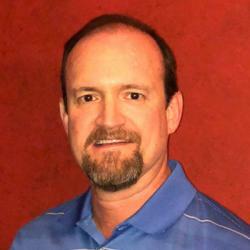 He is certified in Emotional Intelligence and as a Call Center auditor. Download his free guide 7 Simple Employee Engagement Hacks That’ll Help You Crush Competitors.